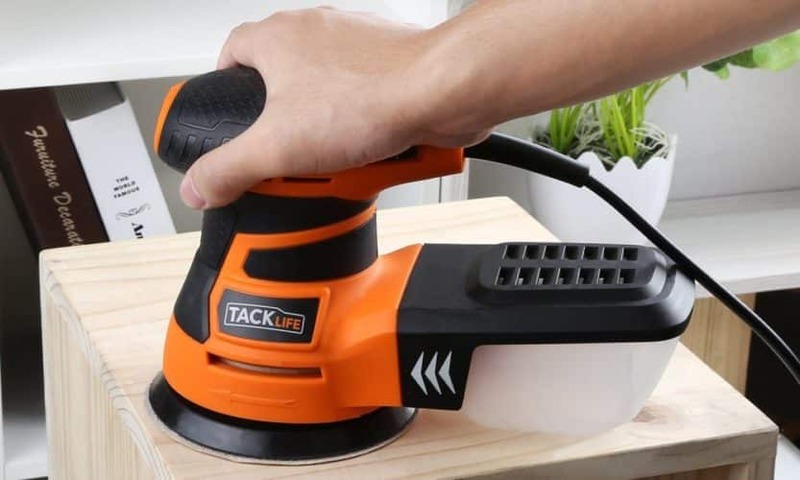 / How to Use a Random Orbital Sander? Random orbital sanders are a staple tool found in every shop and garage, and if they aren’t, they should be. It is a very versatile piece of machinery that allows you to get a scratch free and smooth finish on your projects. 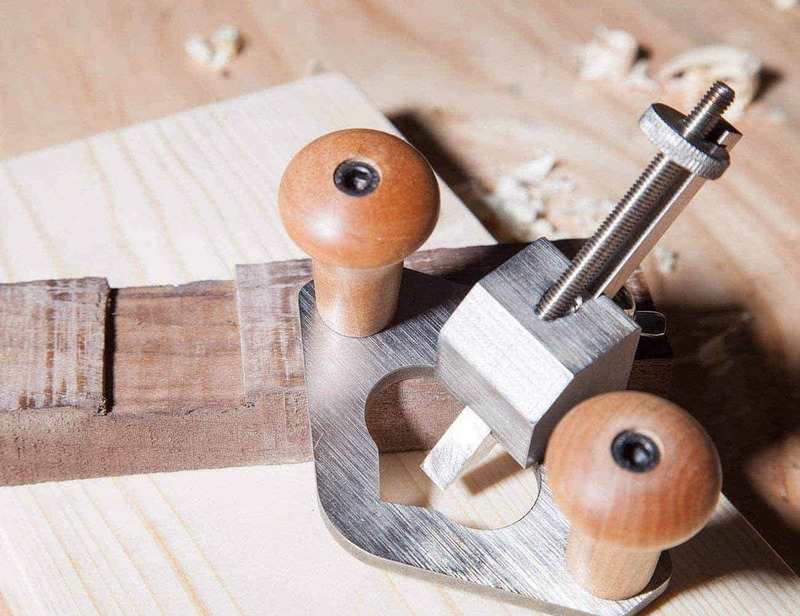 Whether you are working with wood, plastic, or metal, there are a variety of applications for this handy tool. 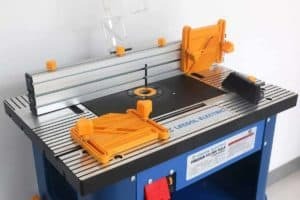 There was once a time where you could only use a belt sander, oscillating sander, or disc sander, but the random orbital sander is the new generation of the old disc sander. Made available to the market in 1982, the random orbital sander is still fairly new on the tools front. And much like its predecessors, there is a right and wrong way to use it. A random orbital sander is a power sander that spins the sanding media in a circle while simultaneously moving the whole pad in an oval orbit around the middle of the z-axis on the sander. The sander stops the sanding particles from retouching the same part of the item you are sanding, which results in a uniform finish. 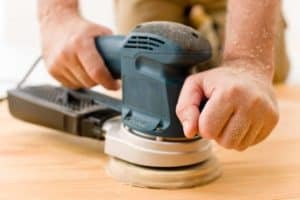 Turn the sander on and let it spin until it is up to speed before you make contact with the material you are sanding. Always sand in a left to right motion with the grain of the material. Do not press the sander down. Allow it to operate under light pressure. Never tip the sander sideways to get to low spots. 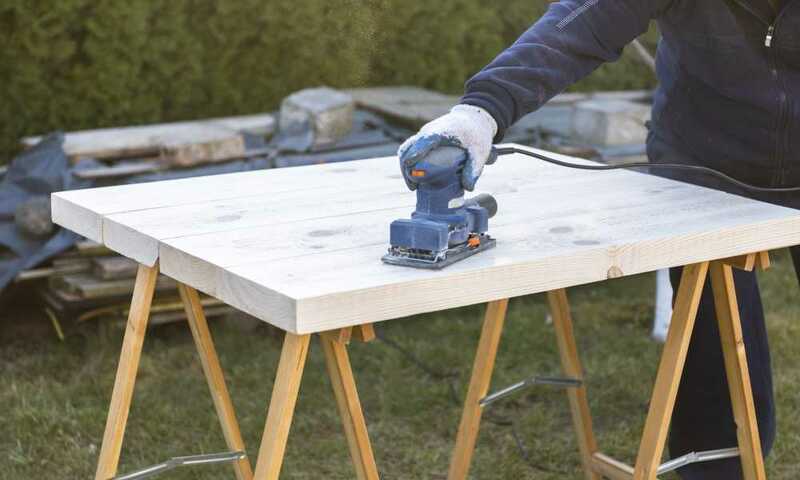 Don’t allow more than a third of the sanding pad to lift from the surface you are sanding. Remove the sander from the material before you turn it off. A random orbital sander is a very efficient tool. If you tip it on its side, it will create a low spot in your product’s finish. If this happens, it will be hard to recover your product. 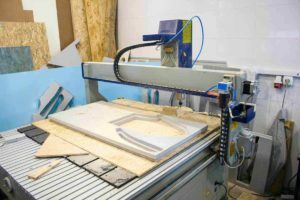 Due to this, it is also important to keep a minimum of two thirds of your sanding pad on your product at all times, especially when you are sanding to the edge of the item. If you do not do this, you will end up with a rounded over effect along the edges. Random orbital sanders are designed to operate with very little pressure. By pressing down on the sander, the RPM is slowed down which results in the sander being less efficient. It will also shorten the lifespan of the motor. 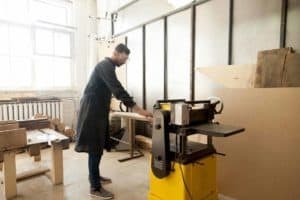 The sander should only have its own weight and your arm’s weight as you use it. 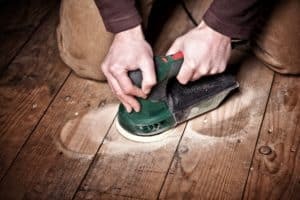 If you find that you are having trouble seeing how far you are with the sanding process, there is an easy trick which makes it much simpler to see where you have already sanded and where you still need to sand. Use a pencil to mark a sine wave line on your product. Keep adding sine wave marks and sanding them until the whole surface is flat and even and all the pencil marks are gone. Most of the random orbital sanders that you get today have holes on the sanding media which allows for dust to be collected by pulling the particles off the working product, storing it in the sander itself. Some sanders come with a bag attached at the back while others may have a filter. The best option is a sander that has a hose which leads to an active dust collecting system. 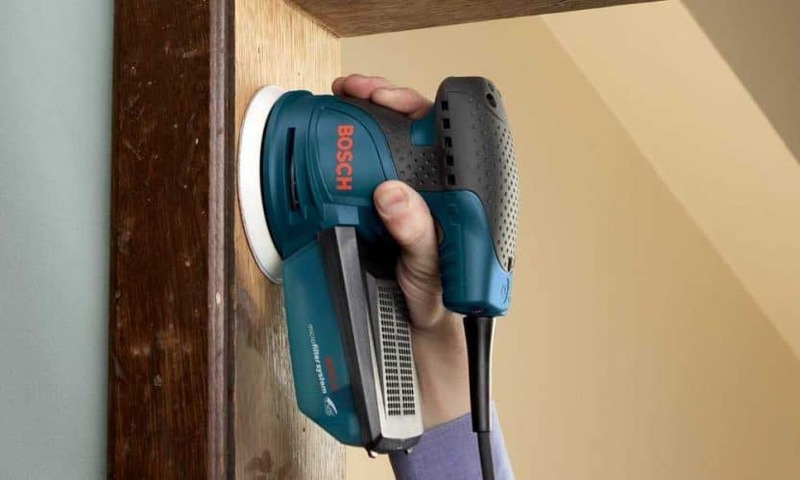 A random orbital sander can easily become your favorite tool – especially if you use it correctly and to its full potential. 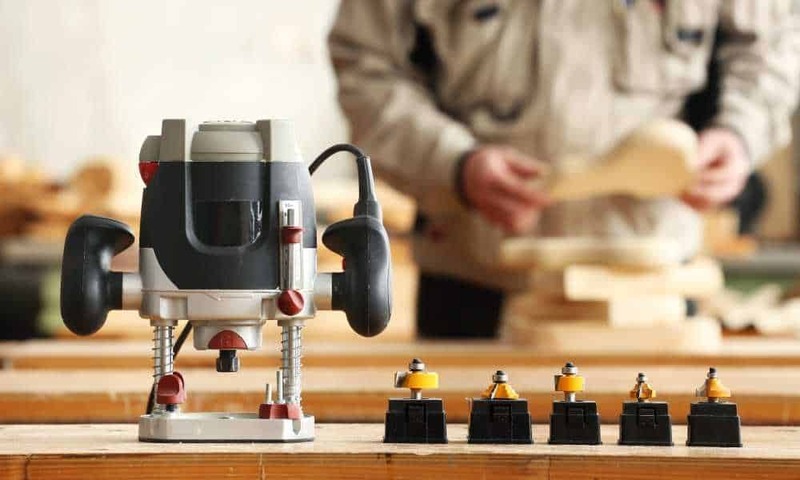 When you have finished using your sander, remember to leave it on the product’s surface until the sander has been switched off and that the machine has stopped spinning. Once it is off, you need to ensure that you maintain it properly by cleaning it before storing it away. 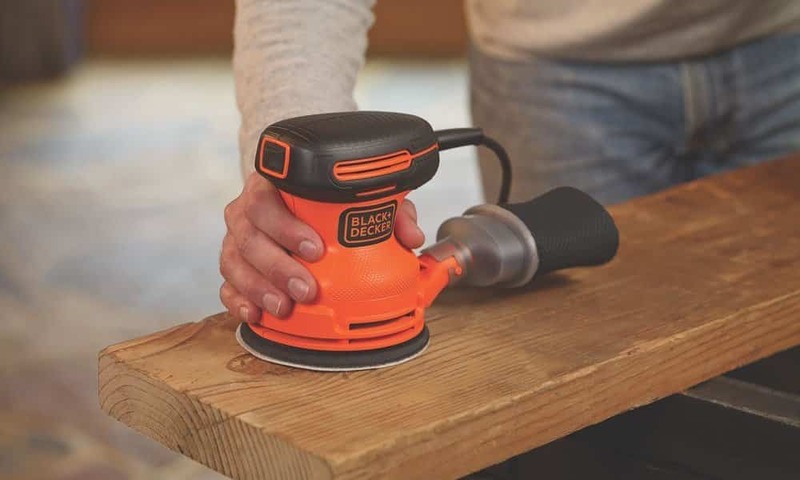 Using a random orbital sander helps create a perfect wood, plastic, or metal-working product that you can be proud of. There is no substitute for creating something out of nothing by using your own hands. Just remember to use your random orbital sander correctly.